What did he really contribute? 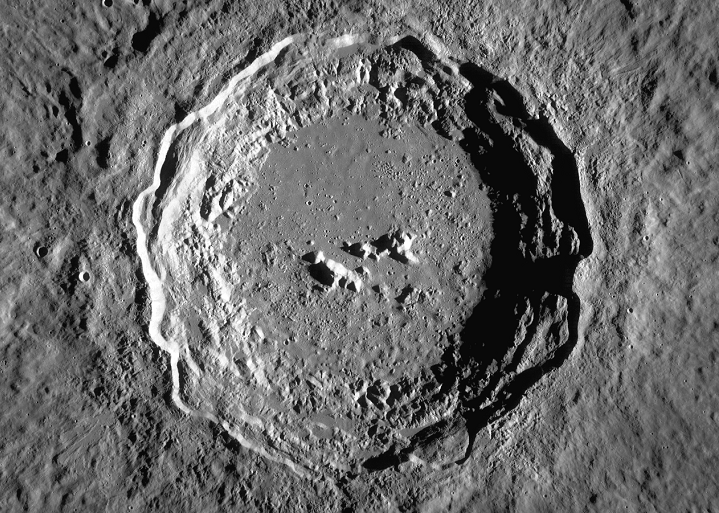 Of course his re-opening of the ancient debate of whether it is the Sun or the Earth which is in the center stimulated the great astronomers who followed him, like Kepler and Brahe and Galileo. But did Copernicus really provide anything substantial to astronomy? 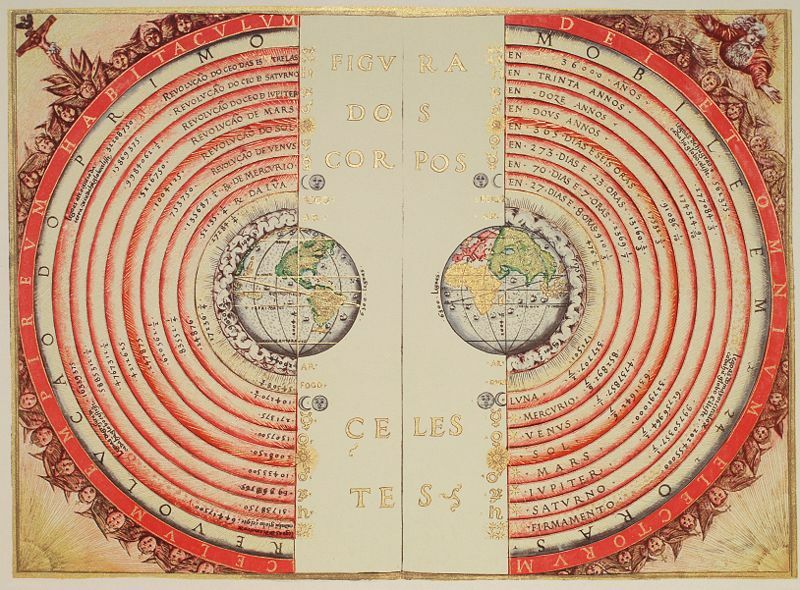 He actually did not put the Sun at the center, but the imaginary point “the equant”, according to Ptolemy’s system. He did not claim that there was anything physical involved with the motion of things. To him the sky was just a graph, a mathematical abstraction. Kepler and Galileo and Newton were the ones who had the really new ideas, based on Brahe’s exquisite observations back 400+ years ago. I think that Copernicus was just the firestarter. But there might have been ideas brewing since long to seed this new astronomy. Doubts about the old ways, imaginations about something different. He certainly raised the question, the very word “revolution” is his. He put the Sun at the center of the Earth’s orbit, which is different than the equant of Ptolemy. He simplified the entire system with the elimination of epicycles. 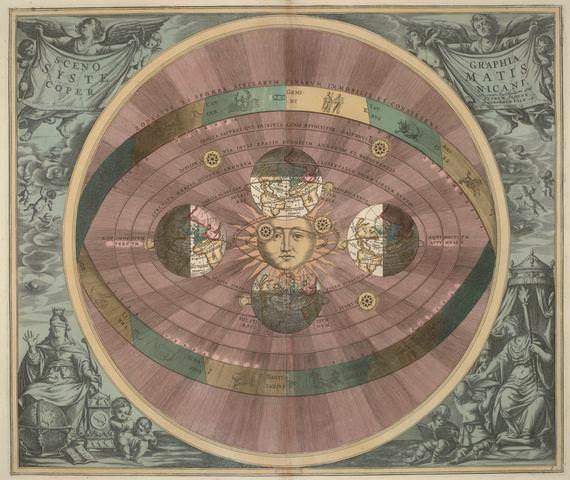 Astrology needed a less complicated approach, which Copernicus gave, though accuracy was about the same. Ptolemy’s model (tables) required multiple revisions. His model was vastly more elegant in explaining what we observe. Retrograde motion, for example, was made sensible for the first time. He gave no explanation for the physical mechanism for orbital motions but neither did Newton who left gravity for the imagination. Yes, Brahe’s great accuracy — sometimes exceeding slightly the resolution of a single eye by using multiple eyes — allowed Kepler to discover elliptical motion, but Brahe’s model became the alternative model for the Church once Galileo falsified the Aristotle/Ptolemy/Thomist model by the Jesuits confirming the many phases of Venus and Mercury. Without the Tychonic model, perhaps heliocentrism would have been much more accepted as a whole, though the peripatetic school philosophers would still have thrown a fit, no doubt.